The BDG Ninja X4 Gloves are ideal when common place, traditional hand protection simply won't do. Ninja is an aggressive approach to hand protection. They're lightweight, comfortable, and offer you increased dexterity and flexibility. 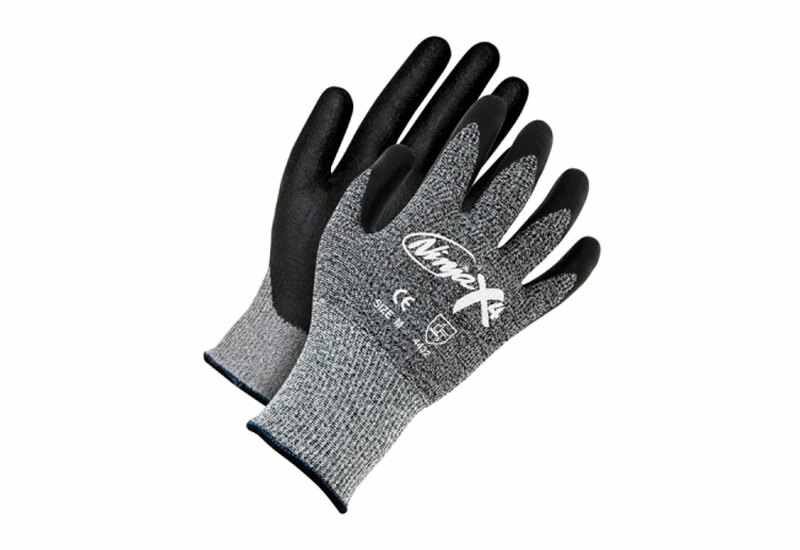 These gloves are made with synthetic fiber and covered in a fiberglass shell. 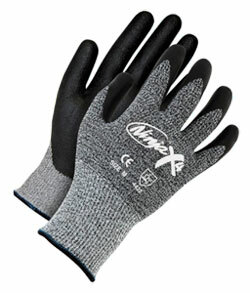 The gloves are covered in a bi-polymer coating that provides softness and durability. To eliminate bacteria, the gloves are treated with Actifresh®. They meet the following standards: EN388 CE4432 Cut Level 4 and ANSI Cut Level 2 CPPT 862 Grams.